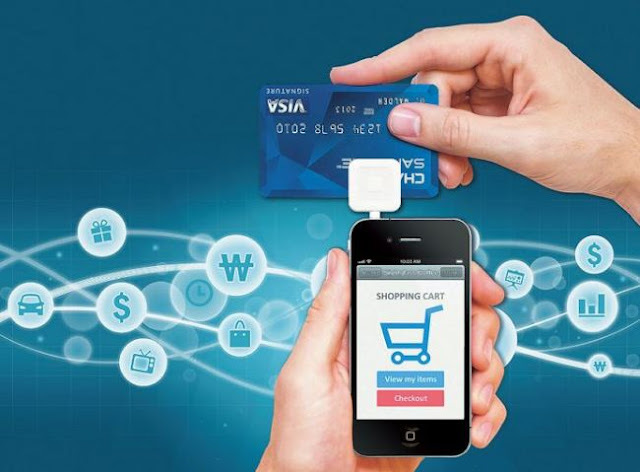 Fintech startup become very popular with payment solutions. The Fintech operators are usually called as ‘Payment System Operators’ and they are regulated by RBI under Payment and Settlement Systems Act of India, 2007 along with the Board for Regulation and Supervision of Payment and Settlement Systems Regulations, 2008. There are also periodic guidelines issued by RBI. Make a call back request for more info. on semi-closed wallet license application procedure or visit to walletlicence.com.